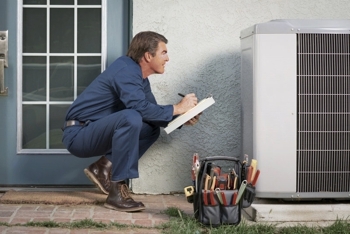 At American Home Heating and Air we are committed to deliver a top quality work with an exceptional customer service. Give us a try today and discover why we are St. Louis First Choice! Now serving St. Charles, Florissant and Chesterfield.